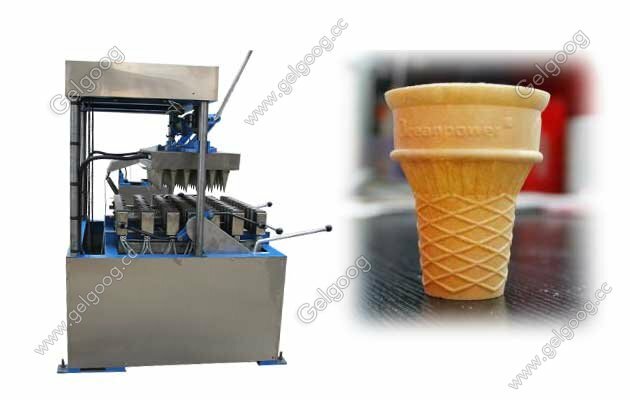 The Wafer Ice Cream Cone Making Machine is professional for ice cream cone making.We also can provide you the other capacity wafer ice cream cone machine to meet your different demands. 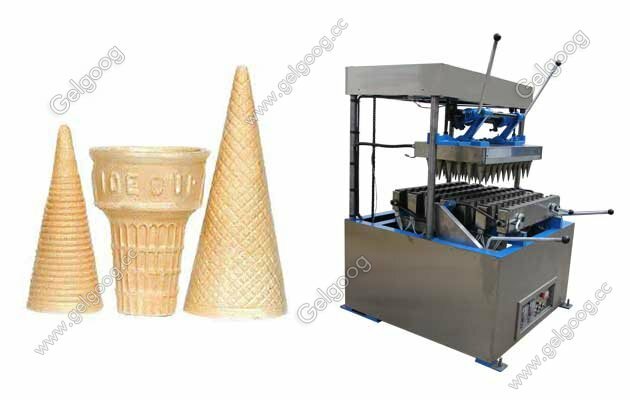 Wafer Ice Cream Cone Making Machine With 60 Moulds The Wafer Ice Cream Cone Making Machine is professional for ice cream cone making.This ice cream cone machine the same species of mold can be used interchangeably,To produce different shapes of cone,Can also according to the specifications of customer’s capacity design and color shape for its special design and manufacture.We also can provide you the other capacity wafer ice cream cone machine to meet your different demands. 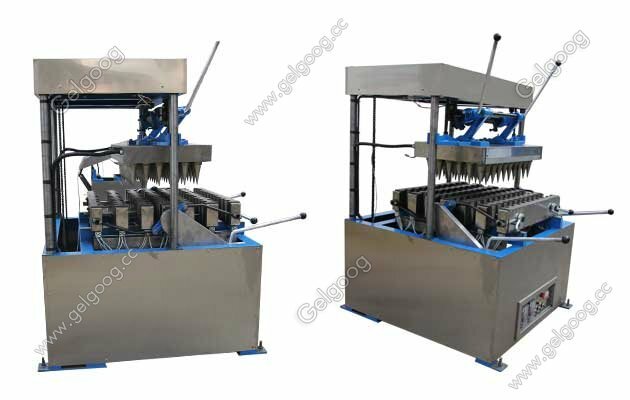 1 The surface is made of stainless steel, beautiful facade, healthy, and easy to remove. 2 The temperature is controlled by microcomputer, so you can set temperature according to your needs, and the temperaturecan be showed automatically. 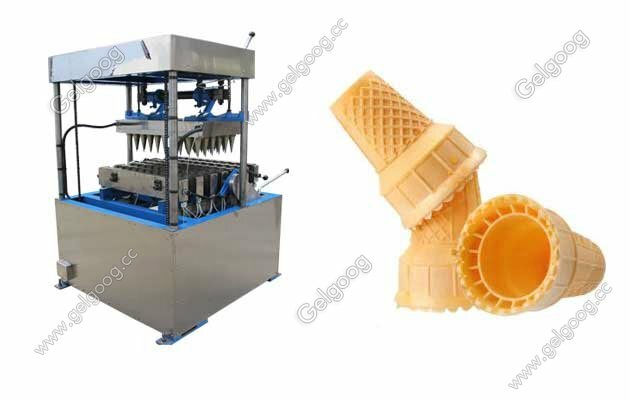 3 Being equipped with mixing system inside, this accelerates the cold cycling, sothe machine has quick refrigeration speed. 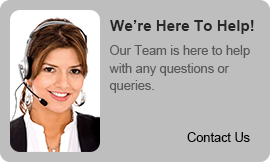 4 Modulating various kinds of tastes according to customers’needs.